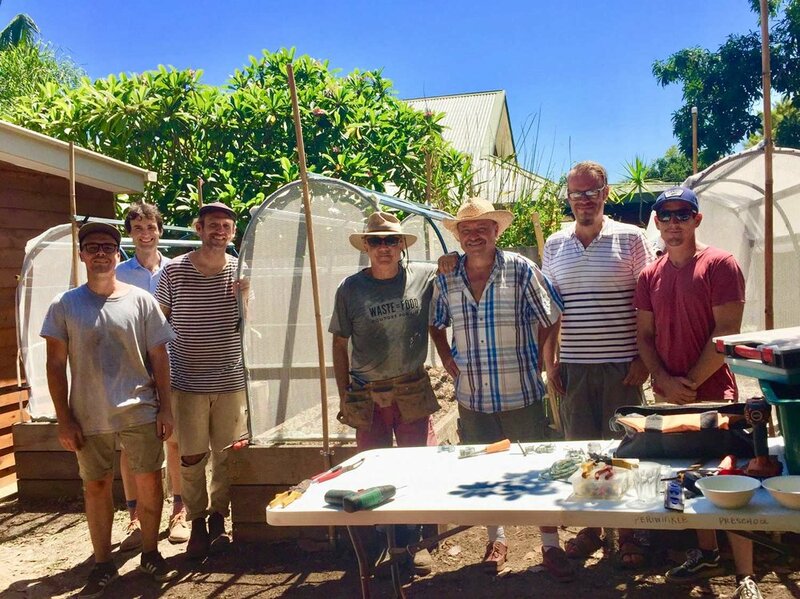 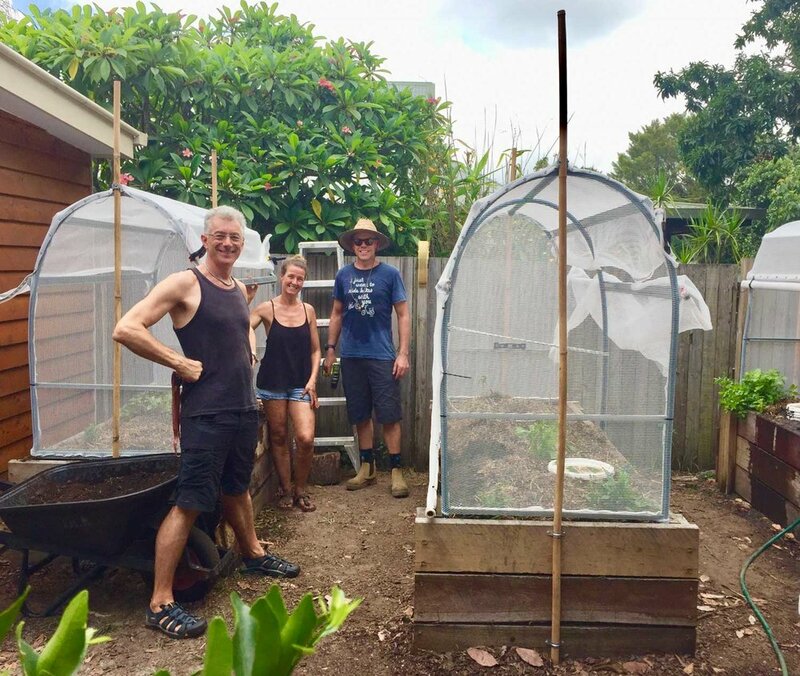 Andrew and the Compost Central team recently worked with students, teachers and parents at Periwinkle Preschool in Byron Bay, to build raised vegetable gardens with Compost Bucket Systems embedded in the soil. 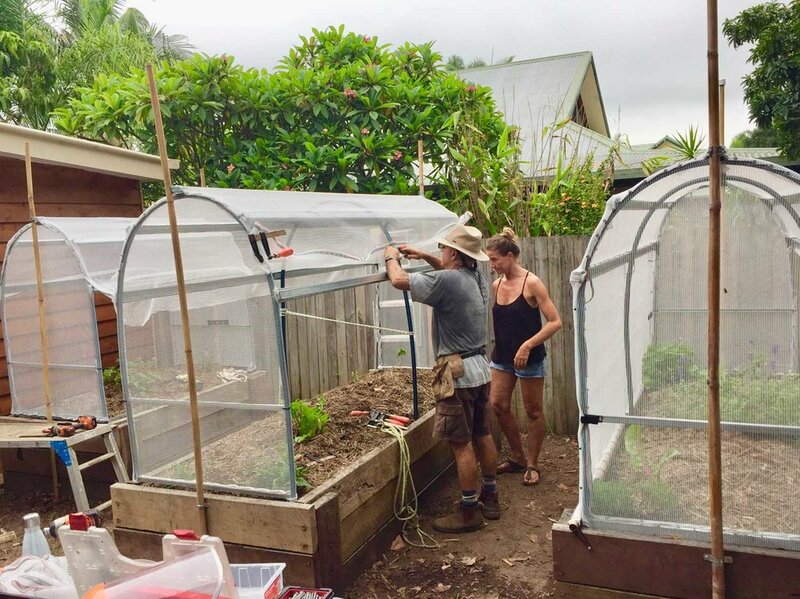 The gardens have become a big talking point around the school and amongst parents and families, as the kids are constantly learning about food growing and composting, in a hands-on environment. 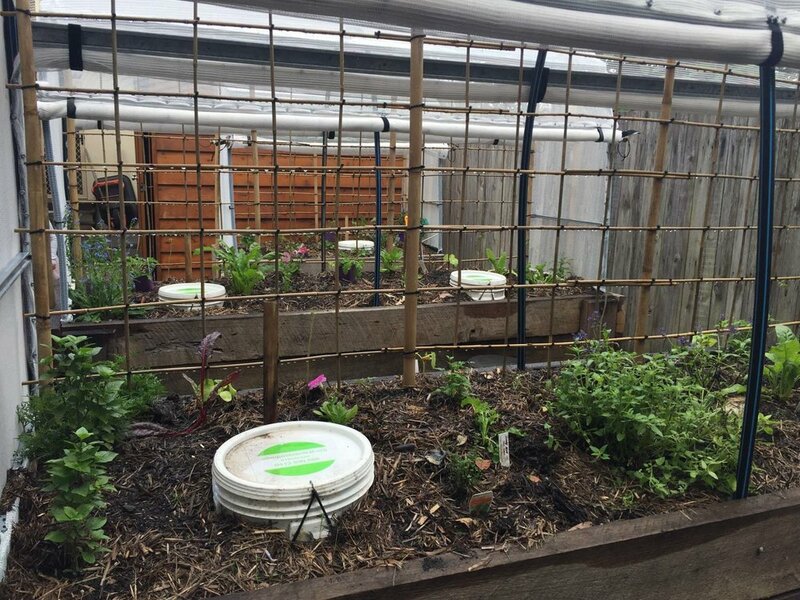 The Bucket Systems allow the students and teachers to compost their food waste from lunches and snacks, and directly give life and nutrient to the growing veggies and herbs! Such a beautiful process and so glad that young kids get to experience it and understand the process!! 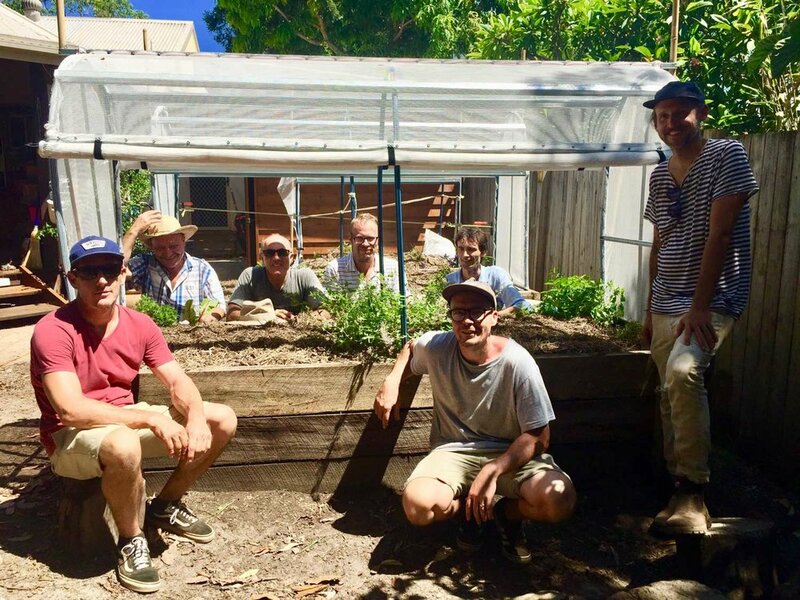 A big thanks to all the smiling helpers!